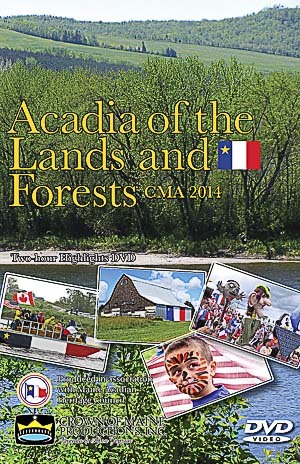 A two-hour DVD featuring the sights and sounds of the Congrès mondial acadien 2014 /World Acadian Congress. Enjoy the festivities of this joyful phenomenon that took place over seventeen days in Northern Maine, New Brunswick and Quebec! 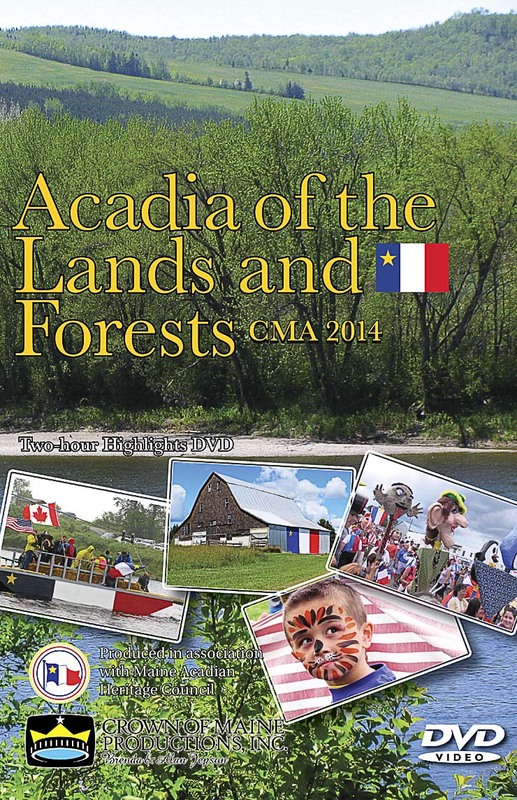 From the Wampum Ceremony to the Choirs at St. Bruno and from the Ferryboat Crossing to the Tintamarre Parade, join with Acadians from around the globe as they explore and celebrate their unique history, heritage and culture. CMA 2014 Trailer from Brenda Nasberg Jepson on Vimeo.